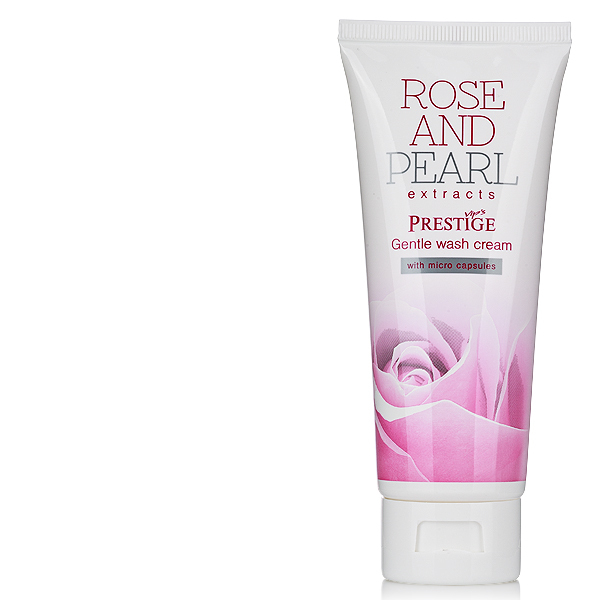 Gentle cream for daily cleansing the face from impurities. 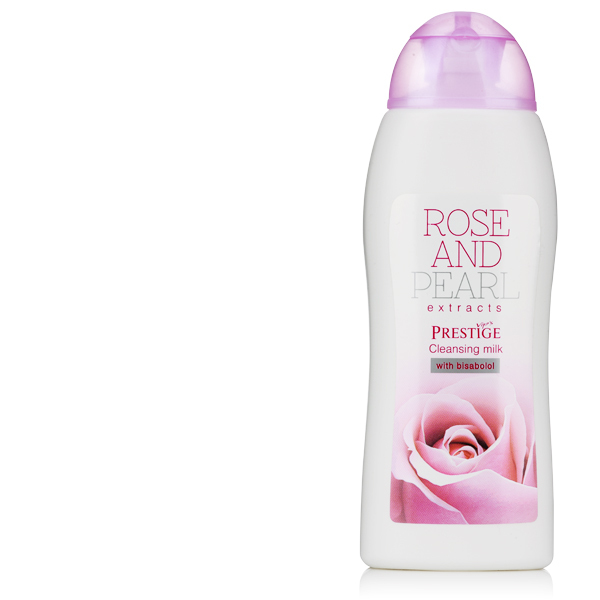 With its formula of mild washing agents and gentle exfoliating particles it makes the skin of the face become clean, soft and radiant. 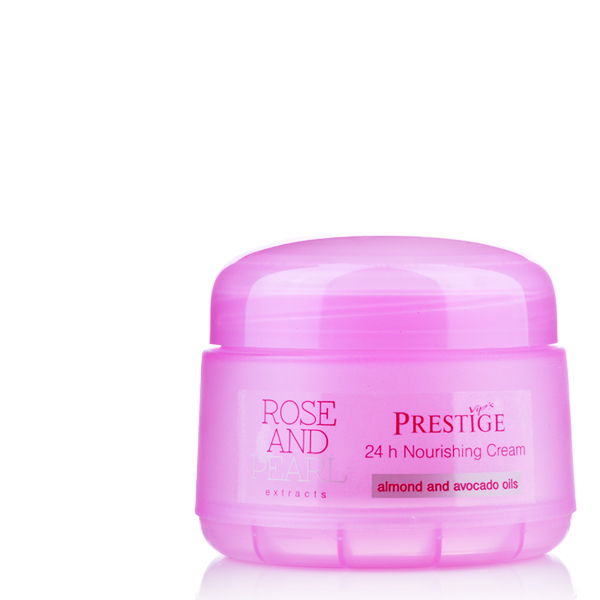 The microcapsules with ceramides help the skin structure regenerate. 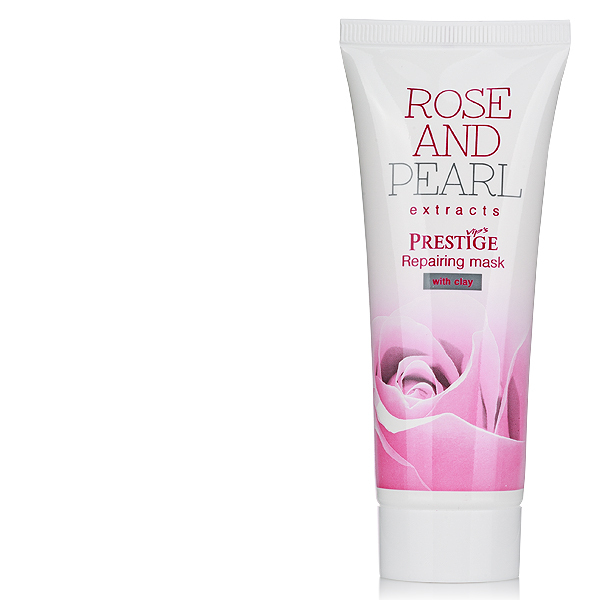 The pearl extract contains protein complexes, amino acids and polysaccharides that increase its moisture. 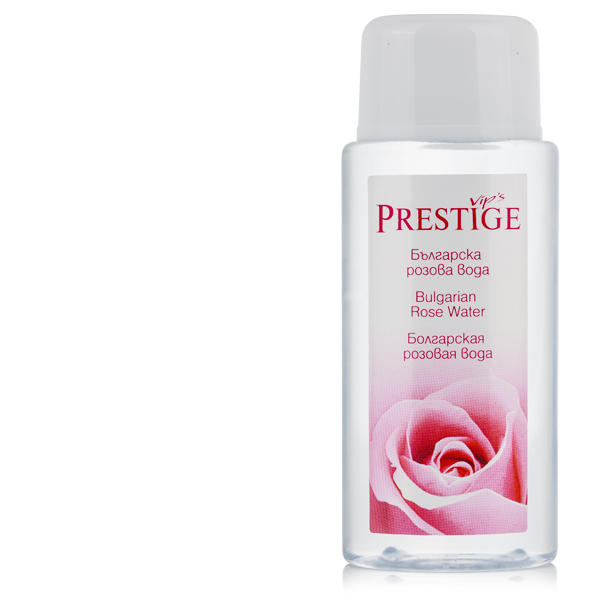 Bulgarian rose crystal drops that are rich in antioxidants make the skin soft, smooth and young. 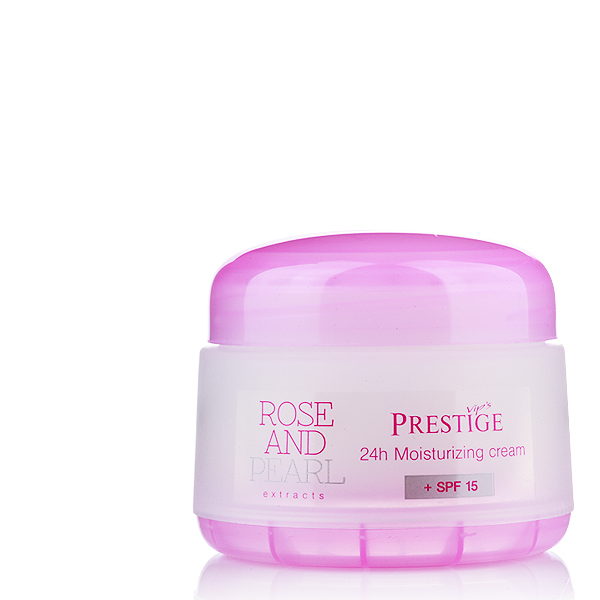 APPLICATION: Apply on wet skin to the whole face and neck, massaging for a while and then rinse thoroughly with water.